"I've contributed my share of mediocre and very bad films, just like everybody else. I've been working on the quantity theory. I feel if I keep making films, every once in a while I'll get lucky and one will come out OK. And that's exactly what happens." -- Woody Allen, in Robert Weide's film "Woody Allen -- A Documentary," to be released in the fall as part of PBS's "American Masters" series. 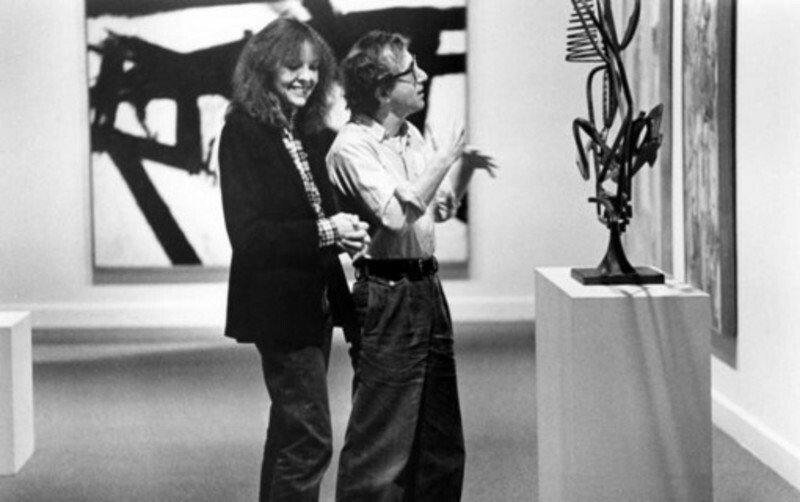 In case you don't remember, there was a time when Woody Allen was kind of a big deal. From the late 1970s through the early 1990s -- roughly from "Annie Hall" to "Bullets Over Broadway" (the last time he received an Oscar nomination for Best Director) -- Allen was considered by many to be one of the most vital and interesting American auteurs. His reputation as a serious (though often comedic) filmmaker seemed all the more impressive coming from a former TV gag writer and stand-up comic. In 2011, Allen's "Midnight in Paris," his 42nd feature as a director, was chosen to open the Cannes Film Festival. No matter how it is received, it seems unlikely to ride the rocket to cinematic oblivion any faster than the last Woody Allen picture to kick off the festival (the hackneyed "Hollywood Ending" in 2002) -- or, for that matter, the 2010 Cannes opener, Ridley Scott's "Robin Hood." But I'd say it's been at least 20 years since Allen produced anything that could stand alongside his peak movies of the 1970s and 1980s. Allen assessed his own work in a 2010 Times of London interview: "There are a few better than others, half a dozen, but it's a surprising paucity of worthwhile celluloid," he said, citing as his own favorites (in chronological order): "Zelig," "The Purple Rose of Cairo," "Husbands and Wives," "Bullets Over Broadway," "Match Point" and "Vicky Cristina Barcelona." Only "Zelig" and "Husbands and Wives" feature him as an actor, and all but the first two were released after his bust-up with Farrow. I wouldn't place any of those among his finest, but I like more of his movies than I dislike. So, here goes: my choices for the best and worst of Woody Allen. "Manhattan" "Crimes and Misdemeanors" "Annie Hall" "Hannah and Her Sisters" "Another Woman"
"The Curse of the Jade Scorpion" "Scoop" "September" "Cassandra's Dream" "Hollywood Ending"
So, pitch in. Do you agree with Allen that none of his pictures will last? Which do you think are overrated (my choice: the insufferably condescending "Purple Rose of Cairo") or underrated ("Another Woman," for me, and "Radio Days")?